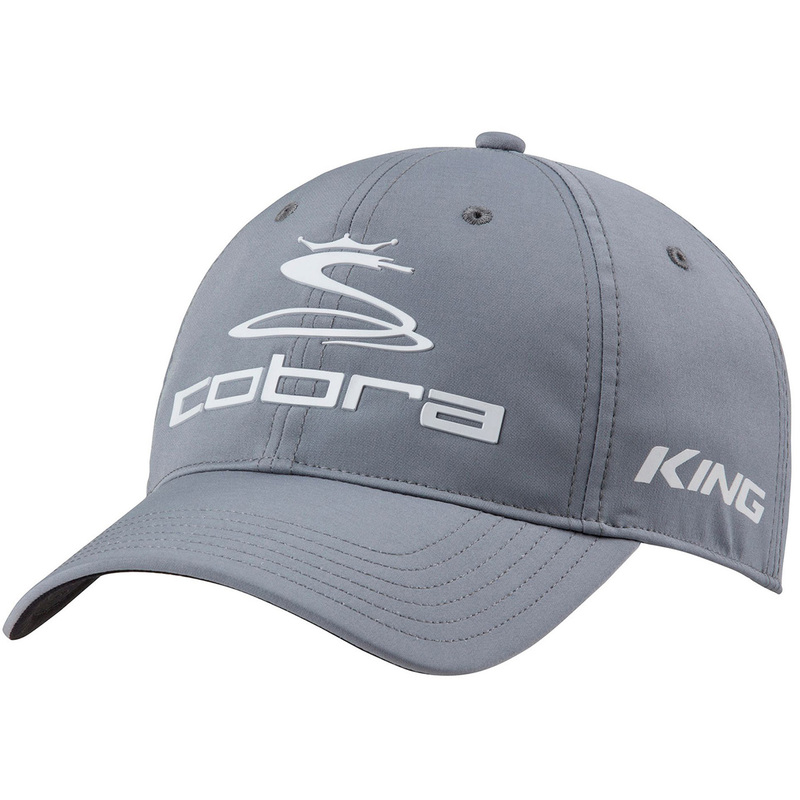 Get the Professional look and feel, with this highly desirable golf cap. 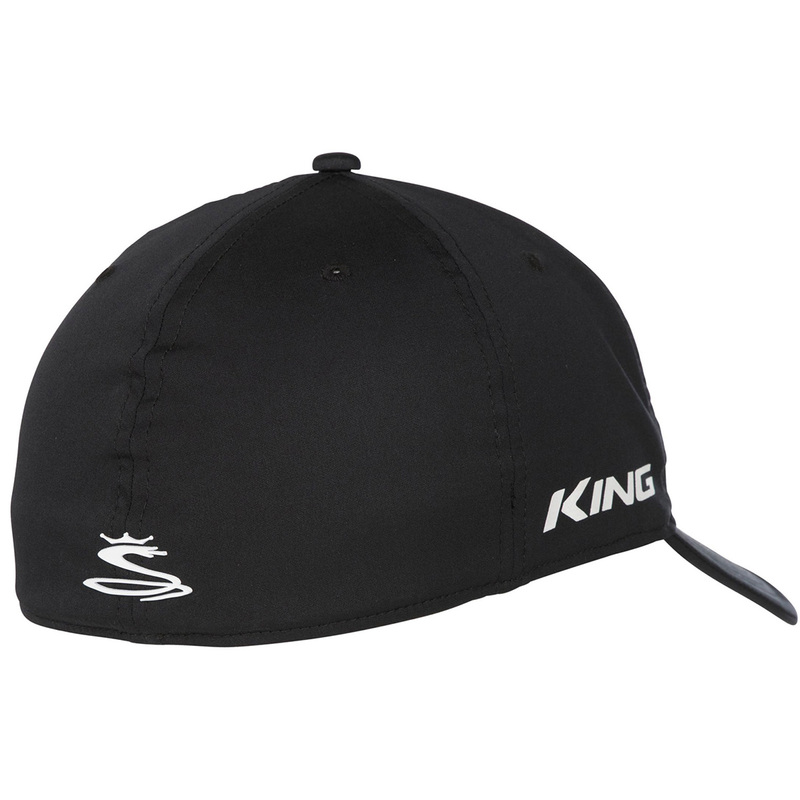 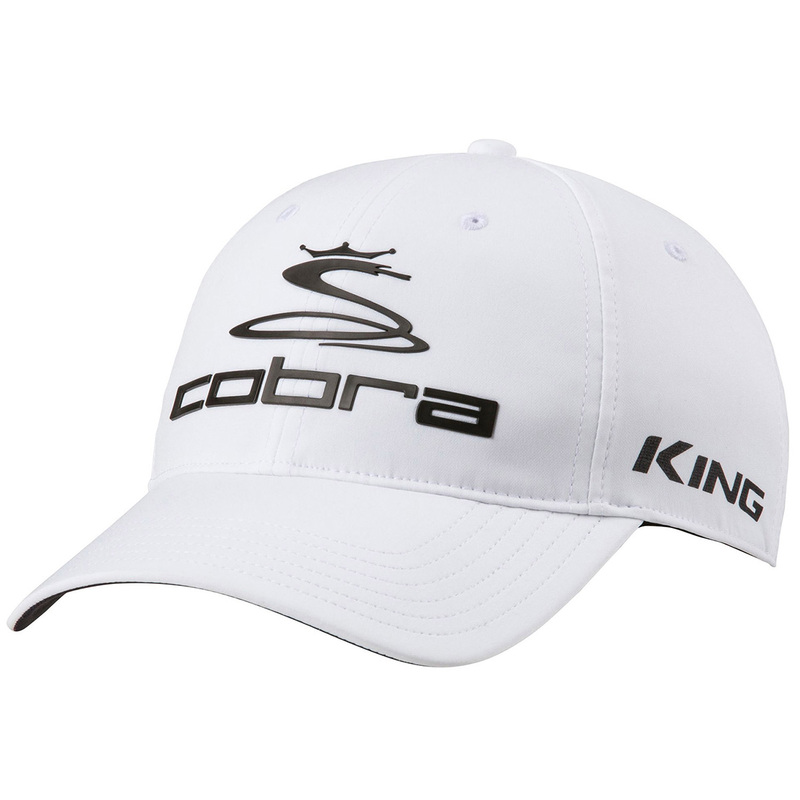 The cap has a stretch construction, with moisture wicking sweatband for high performance golf. 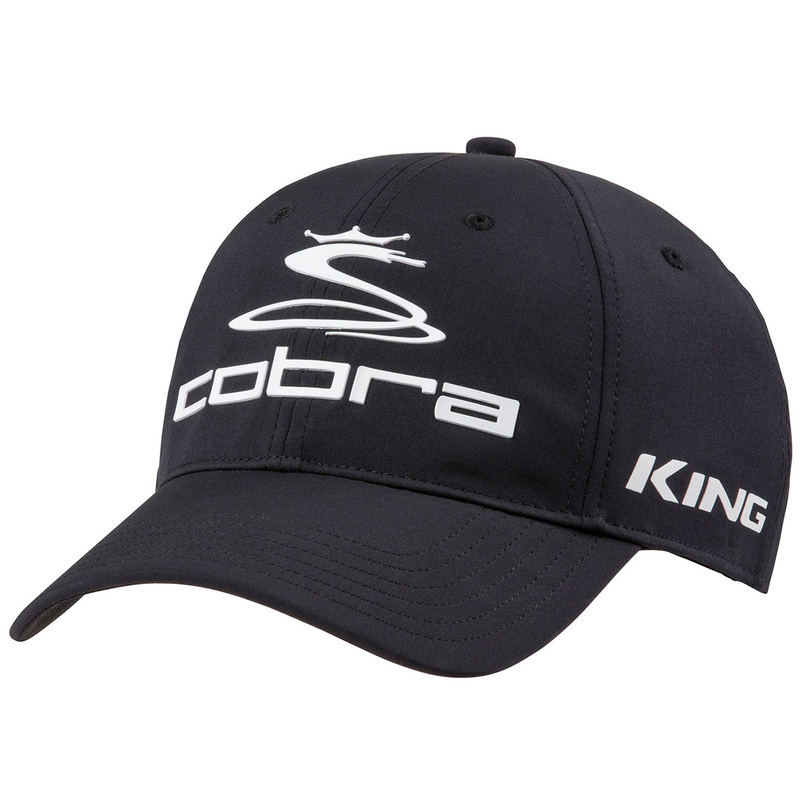 The cap has a pre-curved bill, and is highlighted with a raised rubber stacked Cobra and Snake logo, and a flat print KING logo on the side.